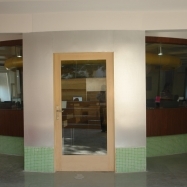 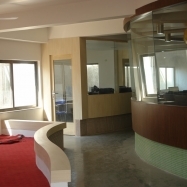 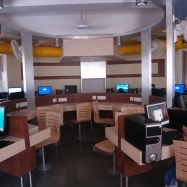 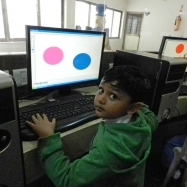 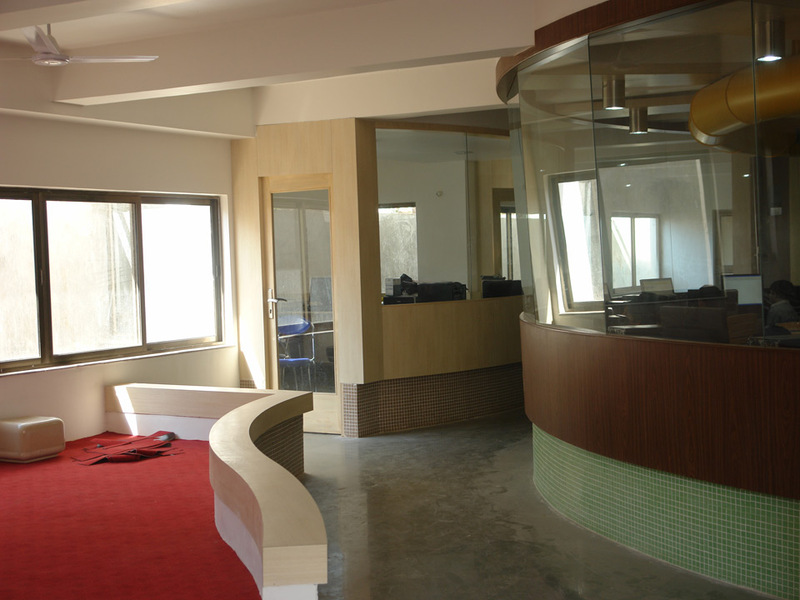 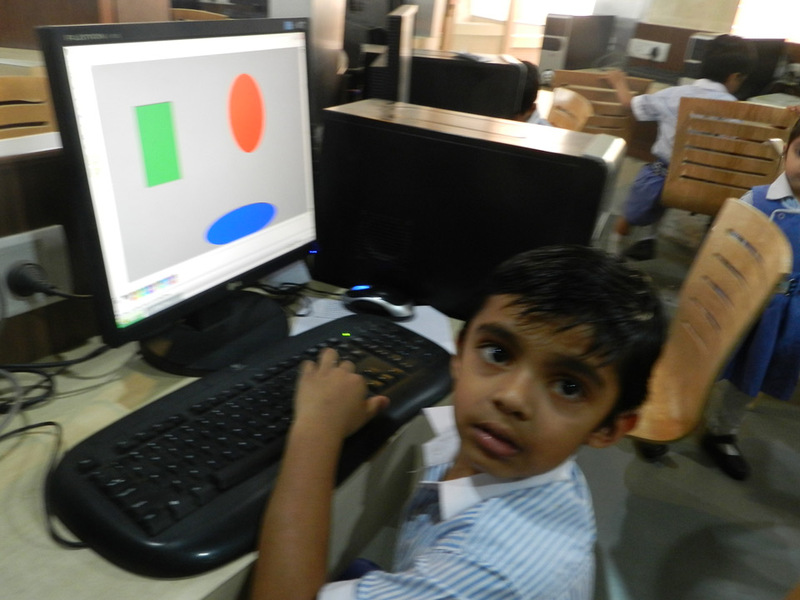 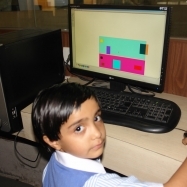 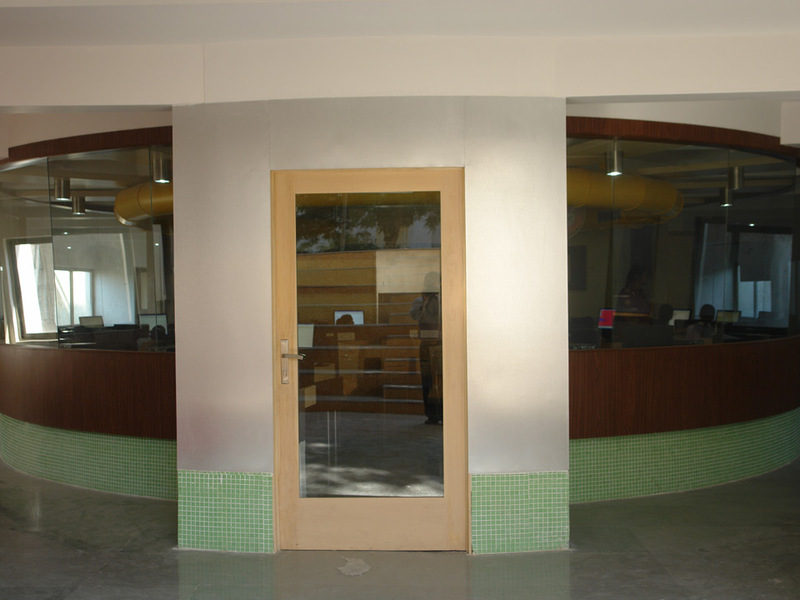 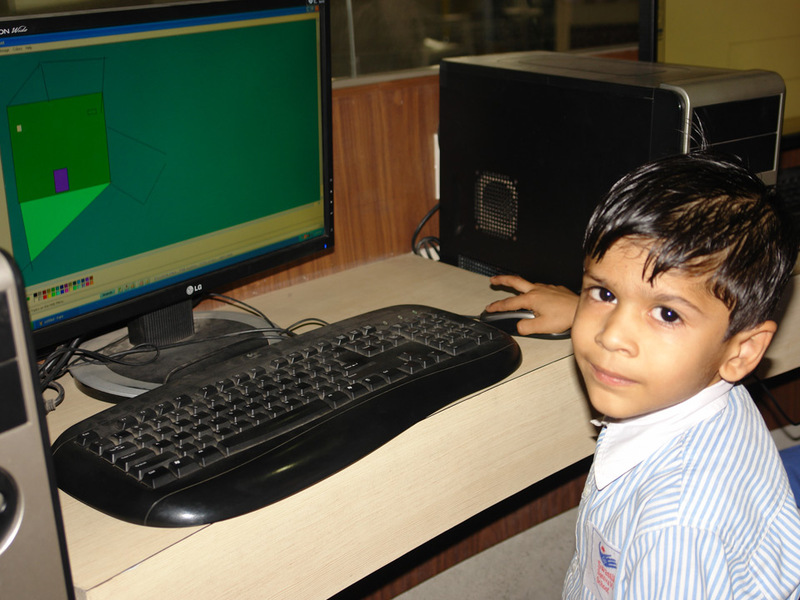 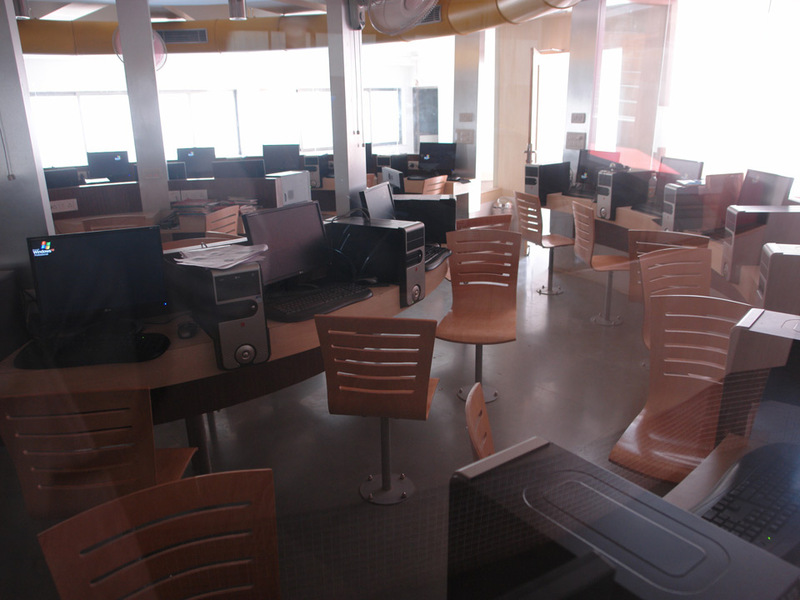 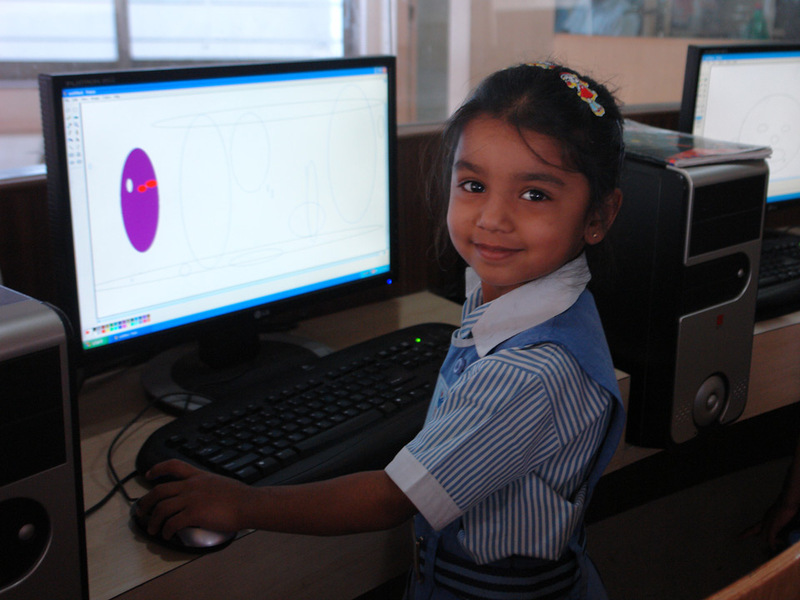 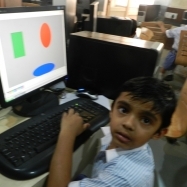 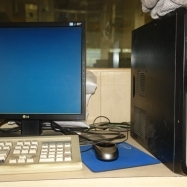 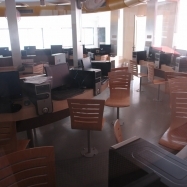 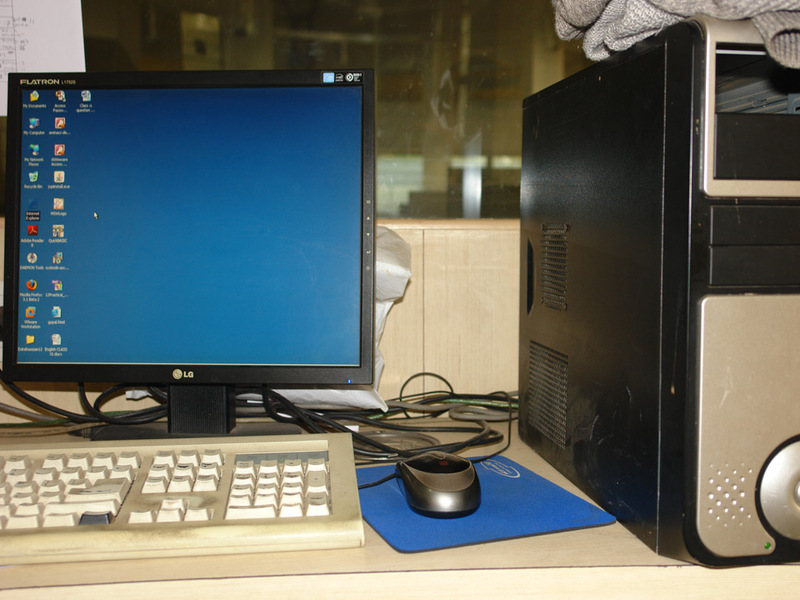 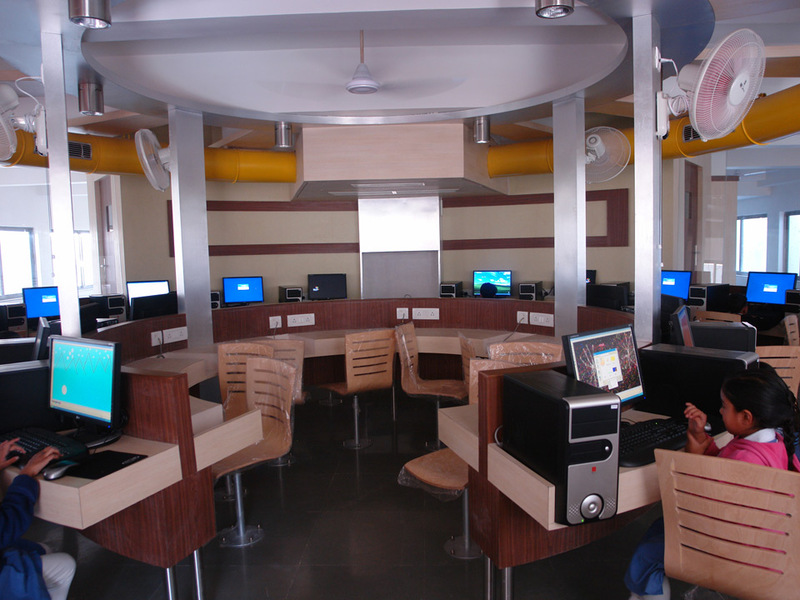 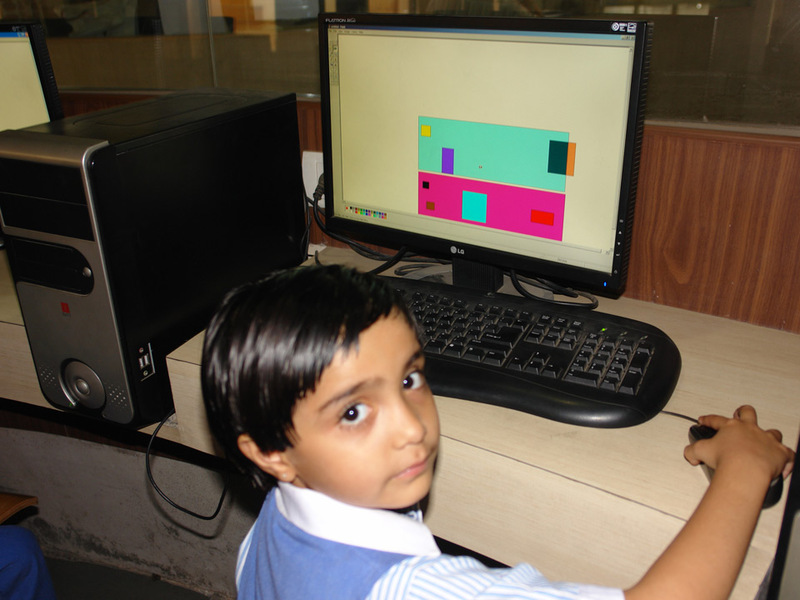 The techno-ignition Hub is a hi-tech computer facility which places Sattva among those few schools which provide computer aided education to its students in one of the most developed and modern manner. 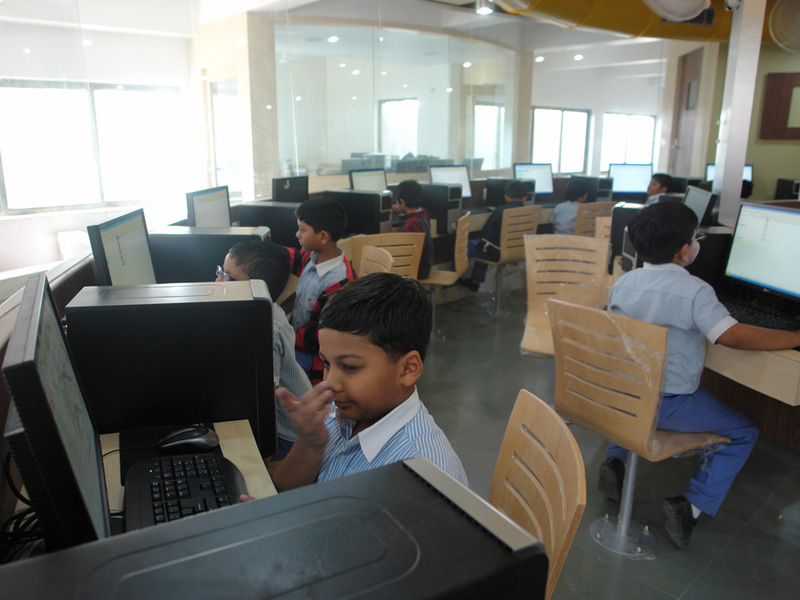 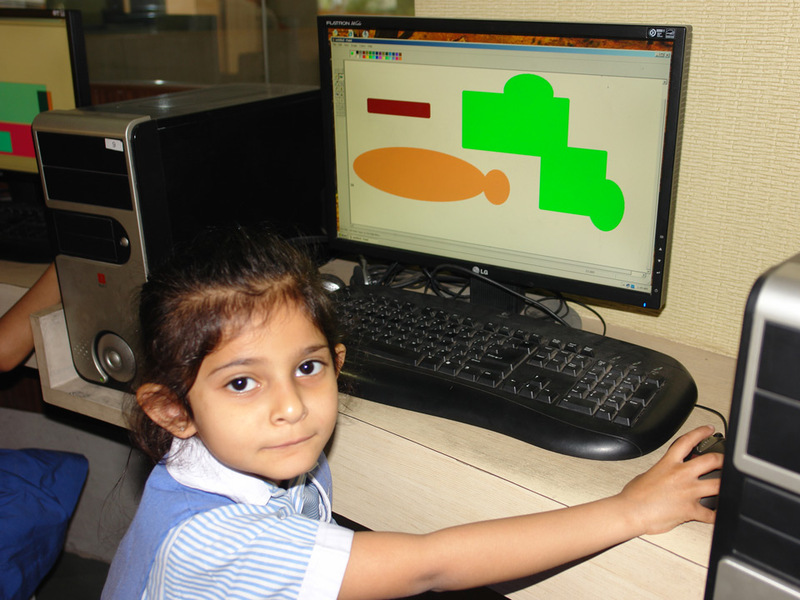 The Hub is well-equipped with all the latest gadgets and also has a software which evaluates each student’s level in subject understanding and also the student’s progress from one level to another. 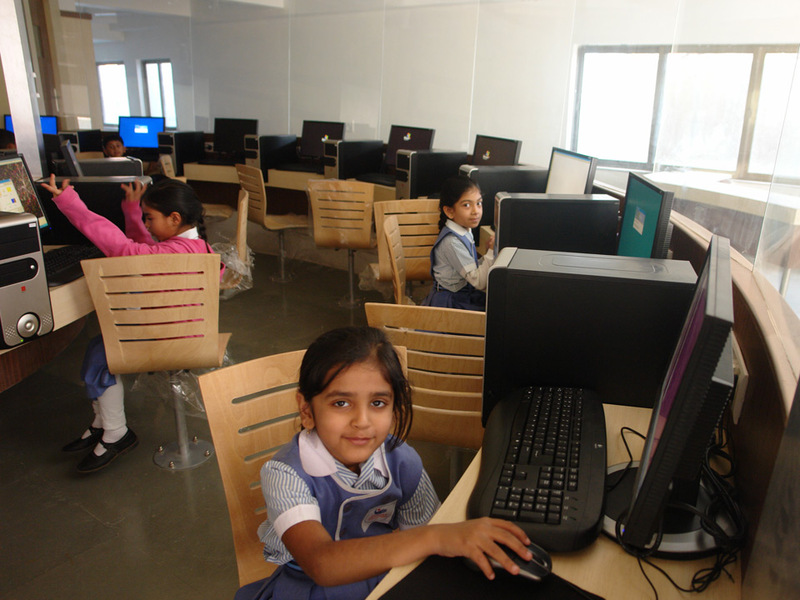 This facility given by the school proves to be a gift to every Sattvite.